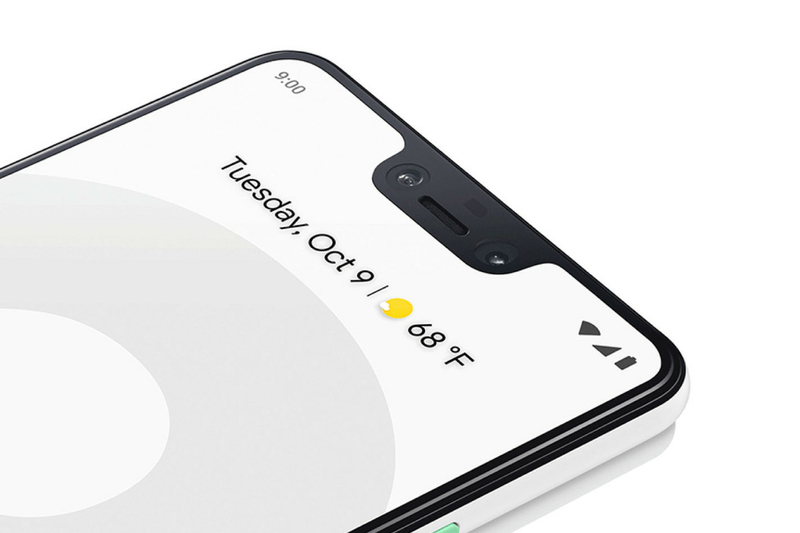 Google’s third-generation of Pixel phones, the Pixel 3 and Pixel 3 XL, are now available for preorder. The span of time between preorder and shipment date is short and sweet, with Google aiming to get the new gear into hands shortly after October 17th when preorders ship. The thing is, whether it can stick to that date is anyone’s guess — especially considering the Pixel 2’s dismal stock situation in 2017. Just three hours following their announcement in 2017, much of the stock faced delays from two weeks up to six or seven weeks on certain models, while others were completely out of stock for weeks at a time.